Our business philosophy is simple: Provide the best service in the fastest available time at the lowest price possible. We stand by our mission statement and we invite you to contact us for help in obtaining legal advice. Our firm was established on the 1st of November 2007. February 1, 2008 saw us move into permanent premises in the new North Lakes Business Park precinct. In so doing we became the first law firm permanently established in this area. Zande Law is a new firm in name only. The people behind the name are very senior and experienced professionals, supported by a key group of paralegal staff. Cumulatively we have around 140 years’ experience and we invite you to view our staff profiles to get a sense of how our expertise can assist you best. Michael Zande was admitted to practice as a Solicitor in Queensland in 1987 having completed his prior 6 year Articled Clerkship in what was then his father’s city based law firm of Welldon & Zande. 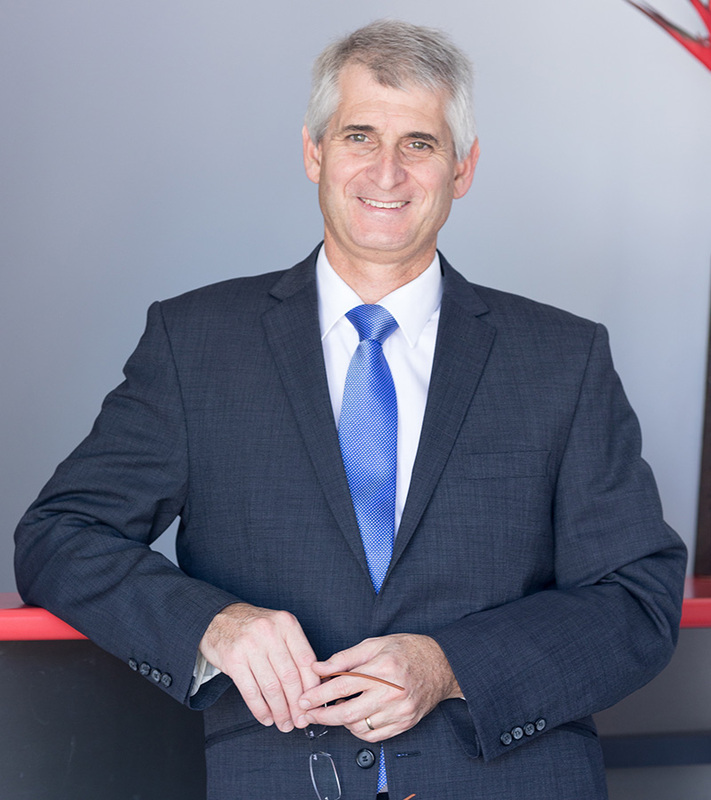 Michael spent the early years of his career in a high end Brisbane CBD commercial practice working extensively in the fields of Commercial and Property Law including Property Conveyancing and development, Joint ventures, Business acquisition and sales, Corporate finance, leasing, Taxation, Stamp Duty, Wills and Deceased estate administration and Commercial Litigation. By the early 90’s, Michael had developed a strong interest in Family Law dispute resolution and shortly after moved exclusively into this field. In 1996, the Queensland Law Society established a special programme to vet and identify Family Law practitioners exhibiting excellence in every aspect of Family Law. 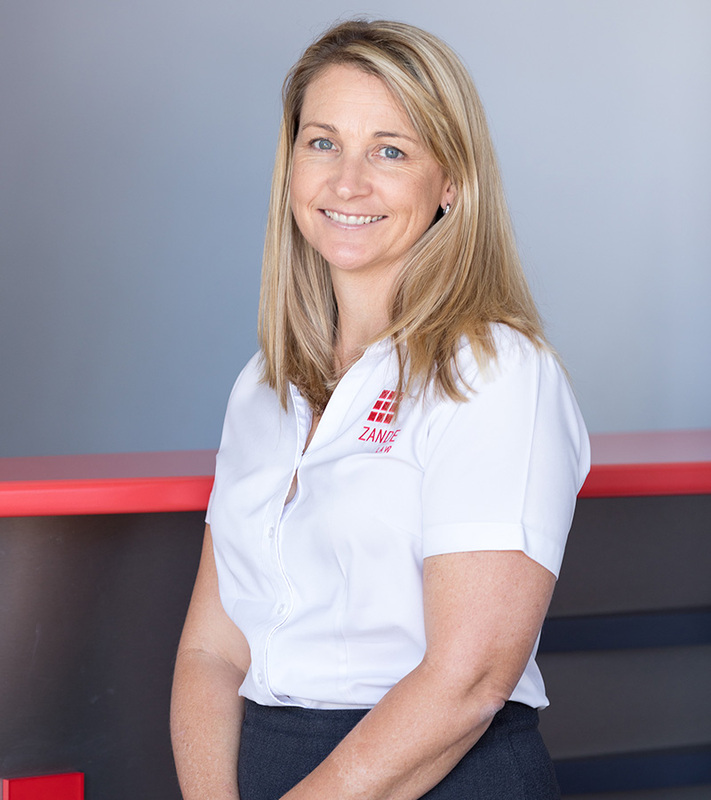 Born and raised in Redcliffe, Jennifer was admitted to practice in 1988 having completed her 6 year Articled Clerkship in two successive Brisbane CBD high profile Commercial Litigation firms. 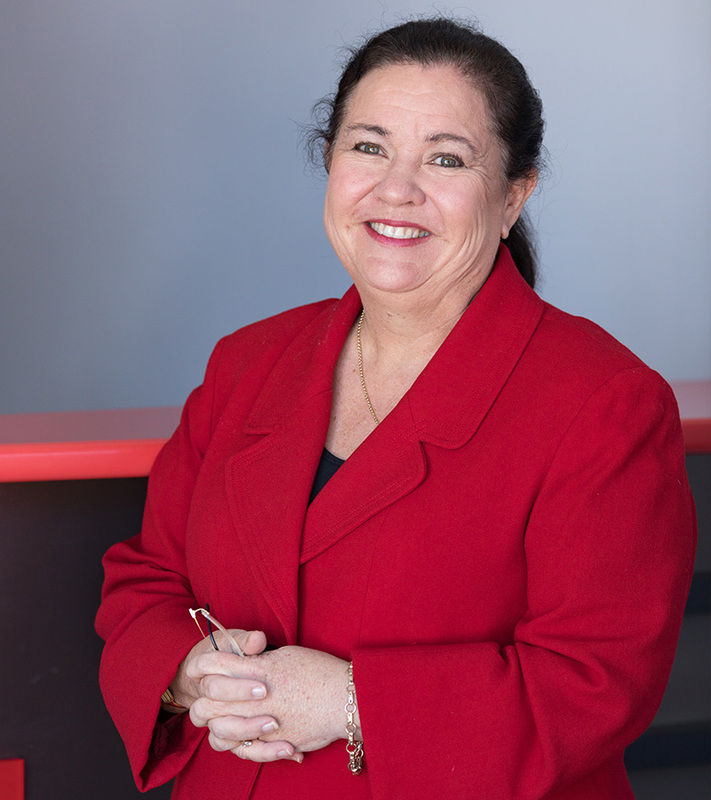 From the mid 80’s Jennifer moved into specialist practice working exclusively in Personal injuries litigation and soon after established a dedicated personal injuries department within Trilby Misso Lawyers. 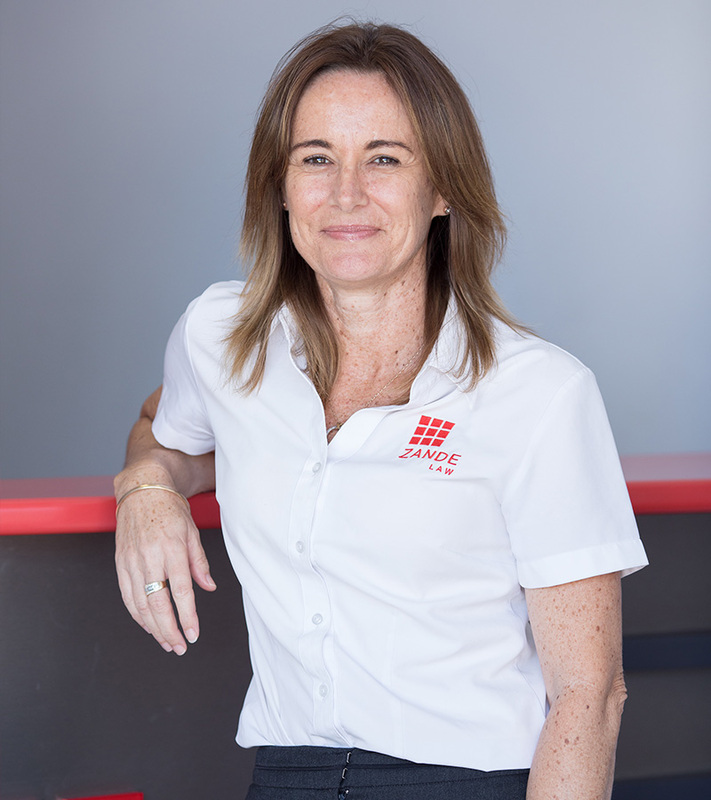 Jennifer took partnership in that firm in 1994 and under her stewardship the firm evolved from a suburban cottage Conveyancing practice into a nationally recognised personal injury practise now based exclusively in the Brisbane CBD. Josh grew up and completed all of his schooling years in Alstonville, northern New South Wales, subsequently moving to Queensland, to undertake his law studies at Griffith University. 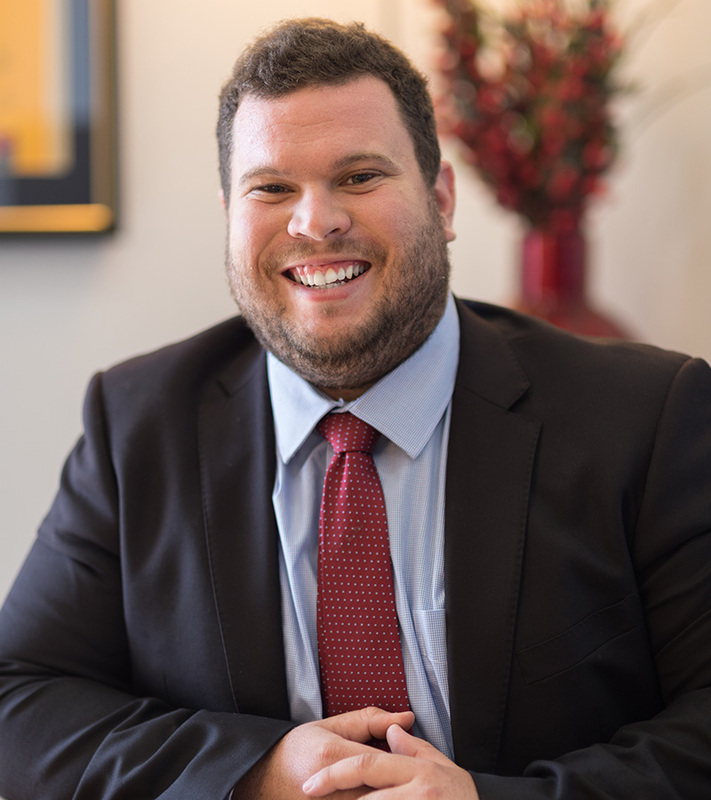 Josh joined the team at Zande Law in November 2014 and since that time, has worked in our Family Law Department dealing with both divorce/relationship breakdown cases as well as preparation of Wills and administration of deceased estates. Over this time, Josh has demonstrated an adept ability to stretch across and master the full gamut of skillsets required for excellence in Family Law work demonstrating exceptional ability in dealing with cases involving difficult issues in both property and children’s disputes. One of Josh’s highest attributes is his efficiency. As soon as any action plan is mapped out, he is remarkably quick in delivering upon it. Josh consistently wins high praise from many of our clients for his dedication to excellence in the running of their cases and the exceptional results which are consequently produced. Outside work, Josh and his wife welcomed the birth of their lovely daughter into their family in 2015 and is a dedicated sport tragic – seriously, any sport and Josh will have either played it, or is a passionate spectator of it! Joshua started his career with Aerospace Australia gaining a trade in Aircraft Maintenance Engineering, after 6 years in the trade and two years using his trade in the mines, Josh decided on a career change. After working with our firm for 4 years as a Law Clerk while completing his Bachelor of Laws at the Central Queensland University and his Practical Legal training at the College of Law we are pleased to announce and congratulate Josh who was admitted as a Solicitor on the 27th August 2018. 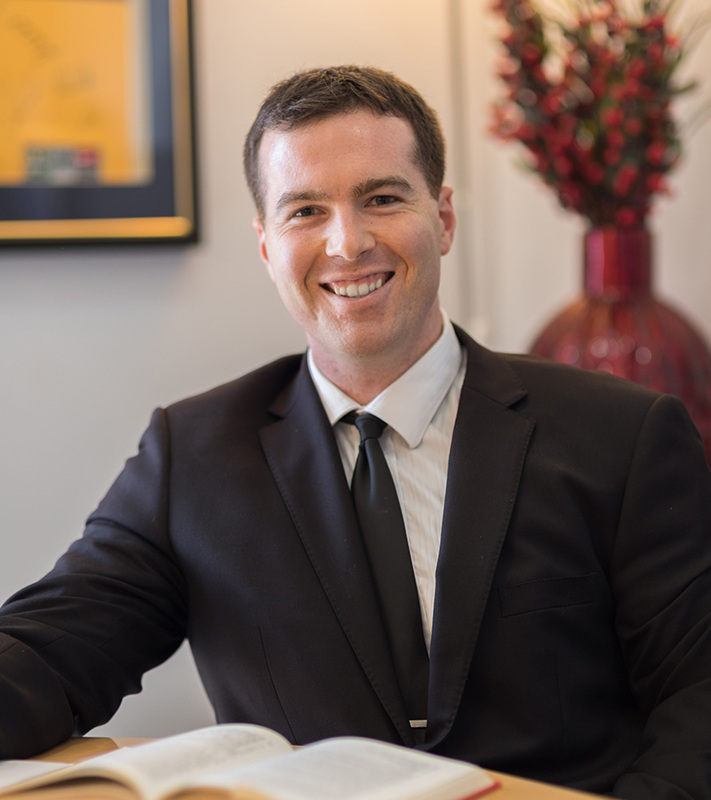 Josh has developed a keen interest in specialising in Elder Law, focusing on Retirement Village contracts, residential care, wills, powers of attorneys and estates. We are delighted he has now joined our professional team and know that he brings a new enthusiasm and perspective. 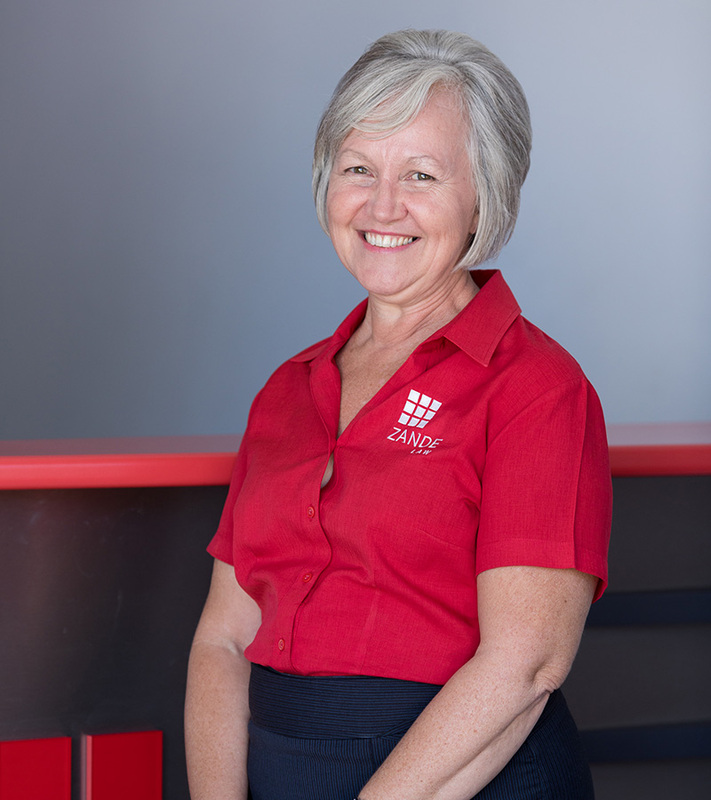 Helen has spent in excess of 20 years in the legal industry as a conveyancing paralegal clerk. 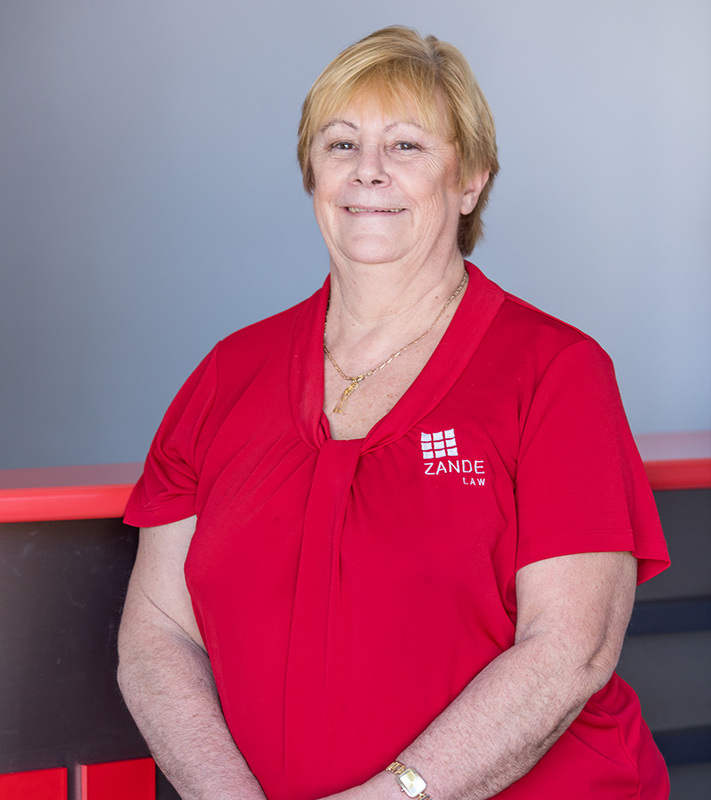 Her longevity in the industry has given her exposure to and experience with practically any and every conceivable issue that might arise in a conveyancing matter which equips her with an adept ability to not only keep matters on track but sniff out and resolve issues before they become unmanageable problems. Helen brings a rare blend of diplomacy and adversarial tenacity which combine to deliver favourable outcomes for our clients with a minimum of resistance. Helen works tremendously well under pressure and has always impressed with her ability to maintain a cool head in crisis situations. Pat has close to 30 years’ experience in the legal industry; she has undertaken Secretarial, Paralegal Conveyancing, Wills, Powers of Attorney and Deceased Estates administration. 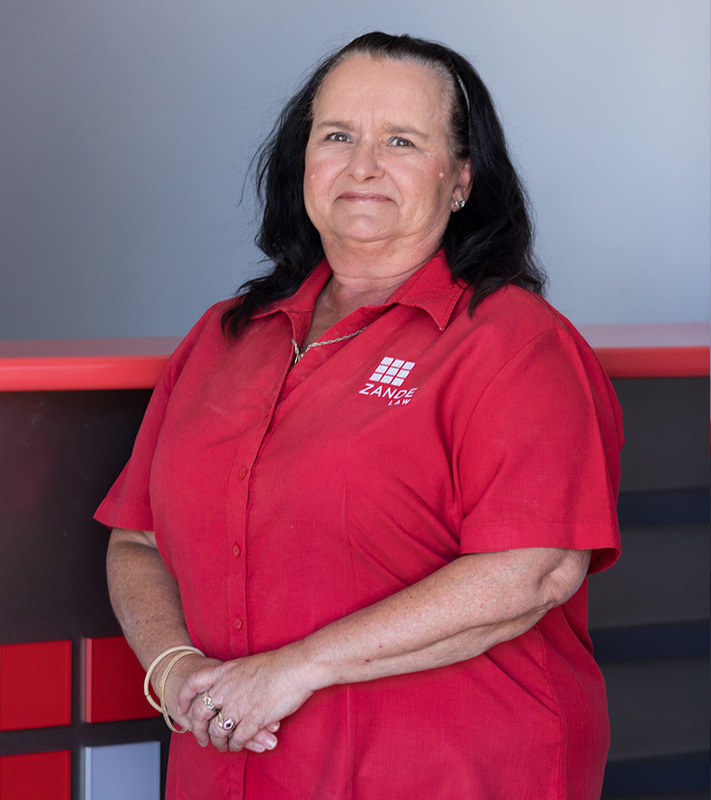 Pat is dedicated to an efficient, thorough yet personalised service which translates to the best possible outcome for her clients. Robyn has 38 years experience performing various roles within law firms including paralegal litigation support, secretarial, general typist and conveyancing work. Robyn boasts an extraordinarily high typing speed and accuracy and combines this with extremely good client interpersonal skills. Rebecca has been a valuable member of our team for 8 years now, she works as a Paralegal for our Family Law, Personal Injuries, Wills and Administration of Estates Departments. Rebecca has extraordinary file management, client liaison skills and also has a lovely rapport with clients. Lisa has spent in excess of 25 years in various Paralegal roles within the legal industry including Personal Injury Matters, Family Law, Conveyancing, Wills and Administration of Estates. Lisa’s past high level exposure to direct client service combined with her fantastic organisational skills and can do attitude, make her the ideal hub for our very busy operation. Kim has been with our firm since 2010 and has completed her Diploma in Accounting. Kim manages our financial accounts and liaises with our Accountants and IT service providers to enable the business to function at optimum efficiency. 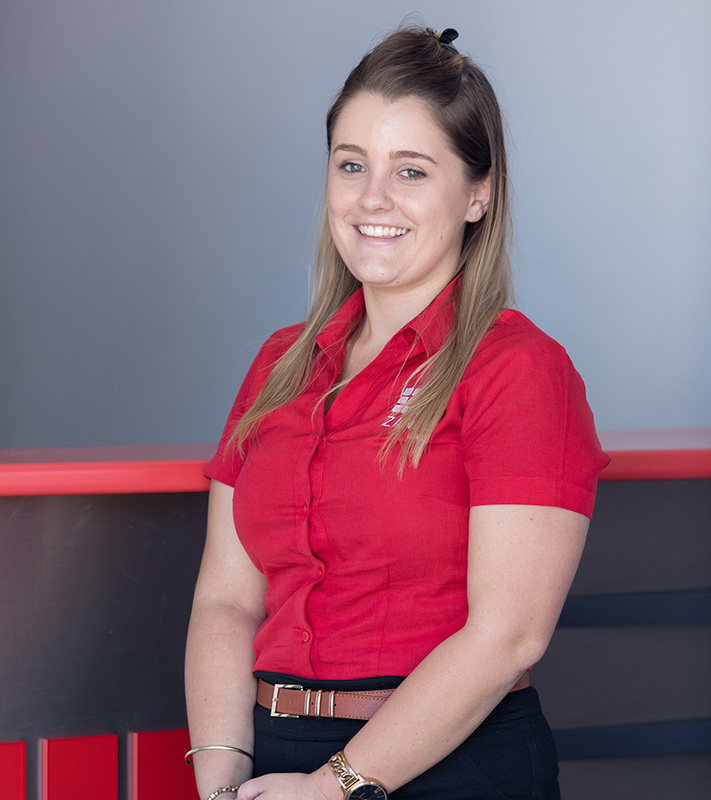 Kim has a lovely rapport with clients, is highly organised and a team player.